I blogged about a review of the surprising ability of some respiratory viruses (especially SARS-CoV and Influenza virus) to survive on dry surfaces last year. 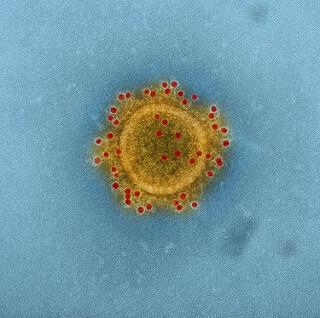 In the review, I predicted that MERS-Cov would also share the same ability to survive on dry surfaces as SARS-CoV – so I was interested to see a recent article in CID demonstrating that MERS is indeed more environmental than you may think. Carbapenemase-producing organisms (including CPE) present important clinical challenges: the “triple threat” of high levels of antibiotic resistance, virulence, and potential for rapid spread (locally, regionally, nationally, and globally)! 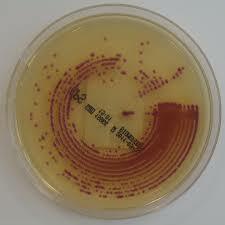 However, these organisms somewhat ironically also present challenges to detection in the clinical laboratory. You’d expect that since these organisms are so important clinically they’d be dead easy to detect in the clinical lab – but this isn’t the case. A comprehensive review published in Clinical Microbiology Reviews provides an overview of the diagnostic approaches to detect carbapenemase producers in the clinical lab. 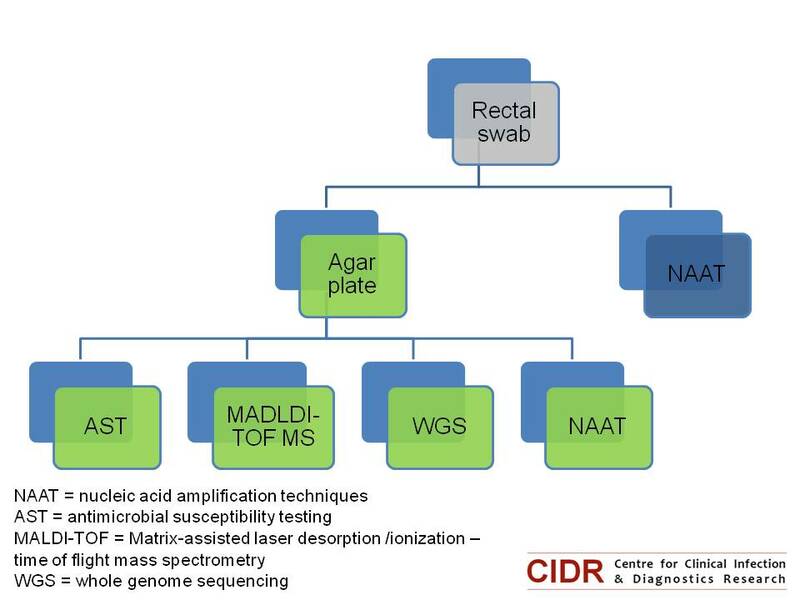 Figures 6 and 7 of the review provide a useful overview of the two broad approaches you could take: culturing organisms on agar plates, or using nucleic acid amplification techniques (NAAT – most commonly PCR) directly from a rectal swab. Molecular diagnostics for C. difficile infection: too much of a good thing? A study in JAMA Internal Medicine suggests that we may be ‘overdiagnosising’ C. difficile in this era of molecular diagnostics. The researchers from California grouped the 1416 patients tested for C. difficile into three groups: Tox+/PCR+ (9%), Tox-/PCR+ (11%), and Tox-/PCR+ (79%) (see Figure). Perhaps unsurprisingly, compared with Tox+/PCR+ cases, Tox-/PCR+ cases had lower bacterial load, less prior antibiotic exposure, less faecal inflammation, a shorter duration of diarrhoea, were less likely to suffer complications, and were less likely to die within 30 days. Perhaps even more importantly, patients with Tox-/PCR+ were pretty much identical to patients with Tox-/PCR- specimens in all of these metrics. In short: these patients had C. difficile in their gut, but they did not have C. difficile infection. The key message here is that we should not be treating patients who are C. difficile “positive” by molecular tests only. How big is C. difficile infection in the USA? The New England Journal of Medicine recently published an article evaluating the burden of CDI in the USA. The huge CDC-led initiative collected data from 10 geographically distinct regions, identifying more than 15,000 cases. Around two-thirds of cases were classified as healthcare-associated (although only 25% were hospital-onset). This means that, prima facie, a third of CDI cases were community-associated. I find this proportion difficult to believe: I strongly suspect that many of these cases would have had healthcare-associated risk factors if the team were able to look hard enough. For example, they used a fairly standard 12 week look-back period to evaluate previous hospitalisation, but how would the data look if they’d used 12 months? Also, it’s usually only possible to evaluate previous hospitalisation in a single healthcare system, but many patients commute between various healthcare systems. The authors acknowledge in the discussion that this designation of “community-acquired” may be inaccurate based on the finding from a previous study whether healthcare-associated risk factors were identified in most patients, but only be a detailed phone interview. Scaling up from the figures from the 10 regions, national estimates were around 500,000 cases and 29,000 deaths due to CDI per annum in the US. This estimate is approximately double previous estimates for the national CDI burden in the USA, probably reflecting the adoption of molecular methods for the detection of CDI. This scaling up included an interesting statistical adjustment to see how prevalence varied depending on how many sites use sensitive molecular methods to detect CDI. 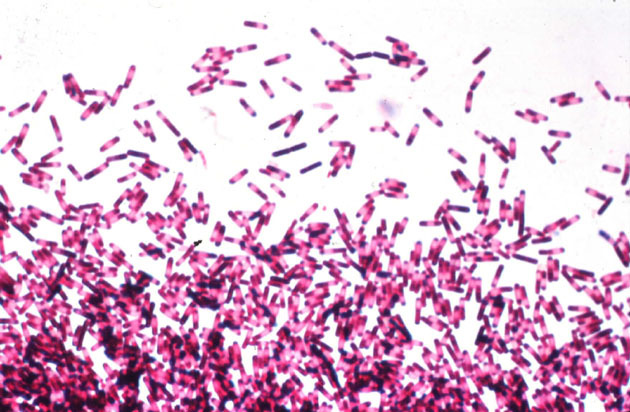 A sub-study included the culture of C. difficile from 1625 patients. 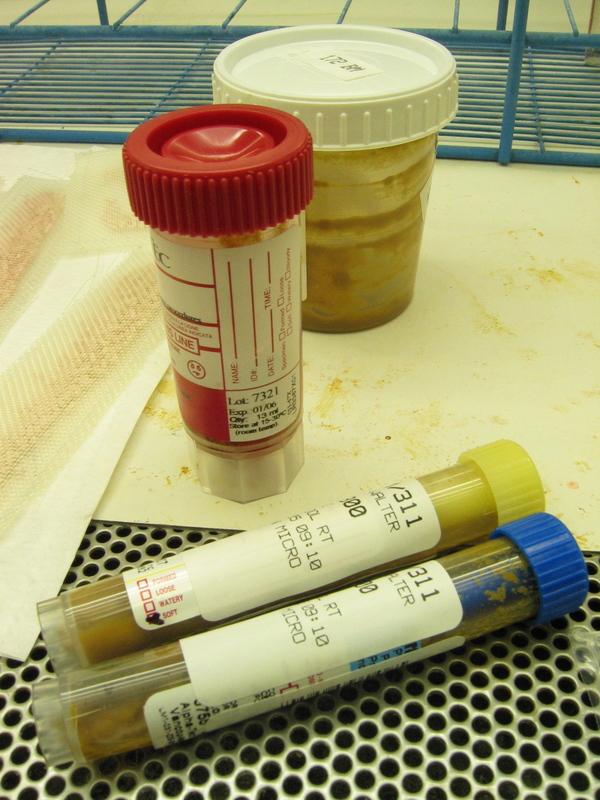 More than 15% of stool specimens from patients diagnosed as CDI failed to grow C. difficile, probably illustrating the limitations of culture methods more than anything else. NAP1 (027) represented around half of cases, and was significantly more common in healthcare-associated CDI. I think it’s fair to say that the initial fears that NAP1 was a super-strain have been allayed by the fact that it’s now so common and there hasn’t been a surge in CDI mortality. Finally, around 21% of healthcare-associated cases suffered at least one recurrence. Thus, there is a real need to the roll out of the uber successful faecal microbiota transplantation for recurrent CDI. In fact, there should be around 70,000 faecal microbiota transplantations each year in the US right now (500,000 x 0.66 x 0.21); I suspect there are far fewer. 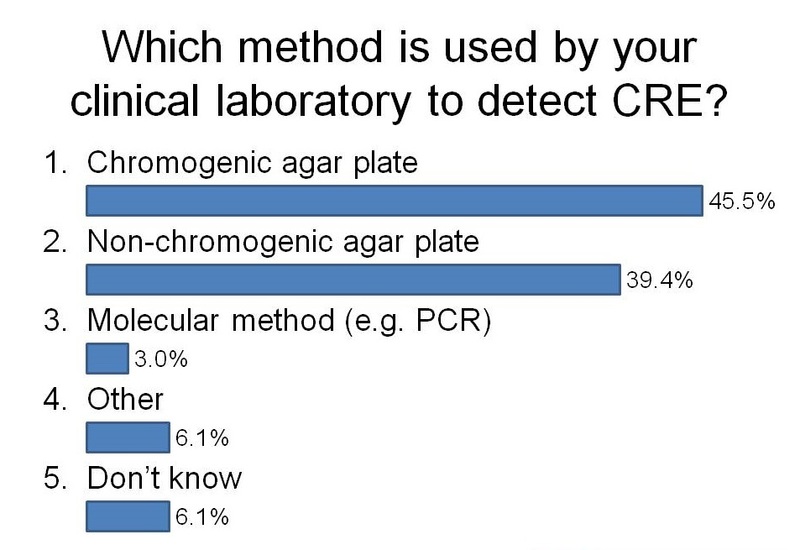 Diagnosis of CRE: time to throw away those agar plates?